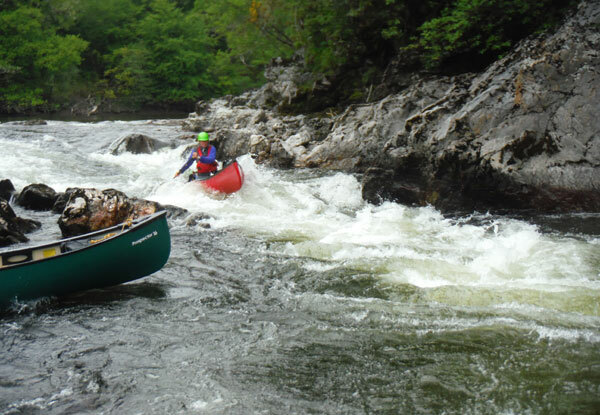 If you are looking for a more challenging full day trip and to take your canoeing to the next level then this trip is for you! Enjoy the scenery and take in your surroundings of the Great Glen as we start our journey down Loch Oich. 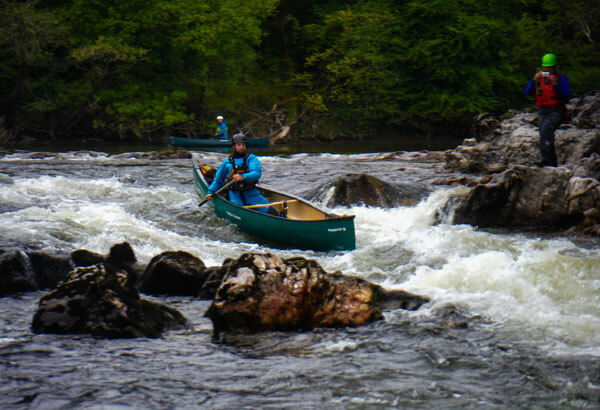 You will get used to paddling your canoe & honing your skills and learn some new techniques specific to the river environment before heading off down the River Oich to Fort Augustus. 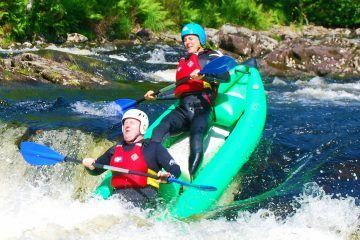 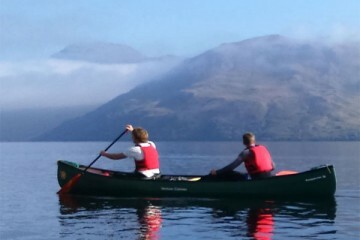 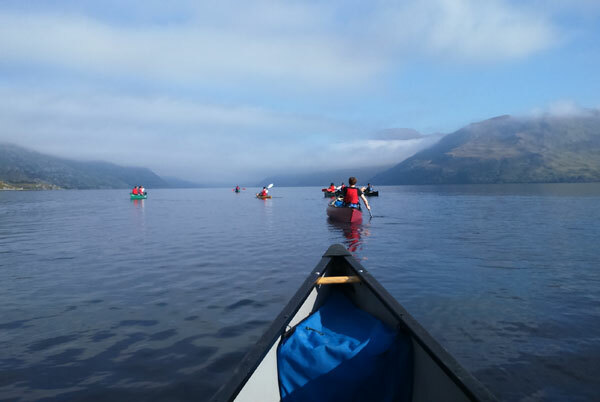 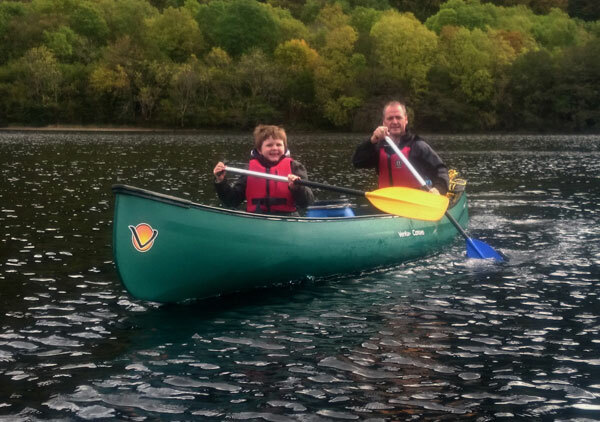 This is a fantastic day out and one of the best guided canoeing experiences near Fort Augustus and Fort William and you will also finish by canoeing on Loch Ness. 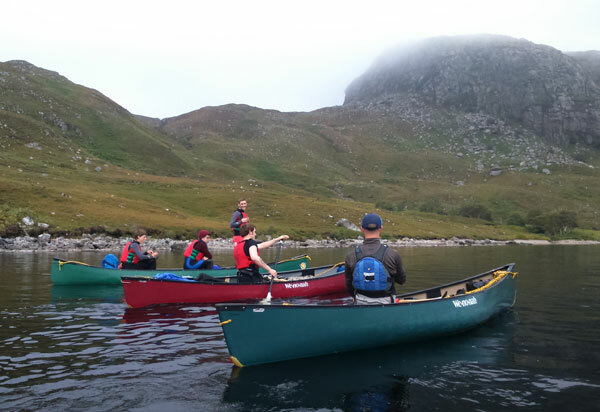 A packed lunch, snacks & plenty of fluids to keep up the energy levels.